So you’re getting married in Staffordshire? Huge congratulations on your engagement, you must be super excited about the prospect of your forthcoming wedding. Maybe you fancy an alternative theme, a tipi wedding, or a traditional church ceremony. As always the first step should be to book your date and make sure that the registrar and venue are available. You can also check my availability by dropping me an email. I’ve actually had clients move their wedding day around my availability, which is a huge compliment. 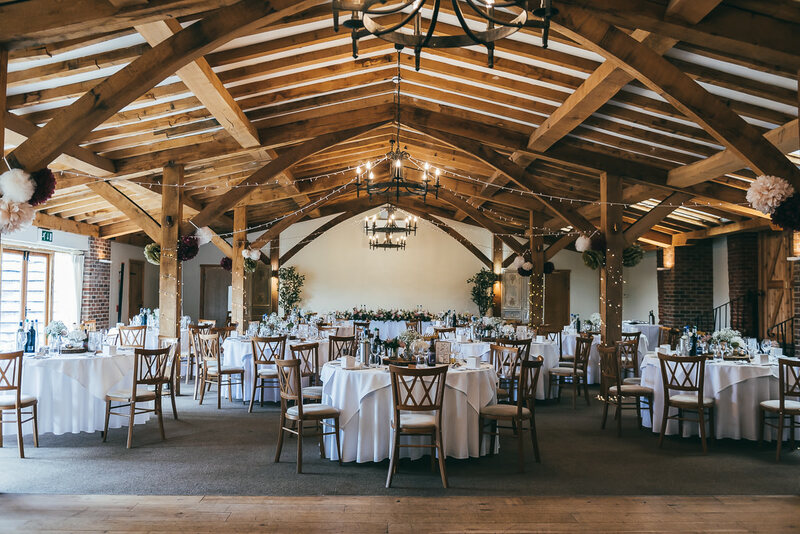 There are hundreds of wedding venues in the Staffordshire area, couples can get married at eclectic barns to country houses and stately homes. Even some Staffordshire registry offices are hosted in beautiful buildings, Lichfield registry office for example is inside the old library opposite minster pool which can be great for photos. Most wedding venues in Staffordshire are located in beautiful rural areas with views across the countryside and the Cannock chase area. These days you can even get married on Cannock Chase which is noted as an area of outstanding natural beauty. How cool would a woodland wedding be? 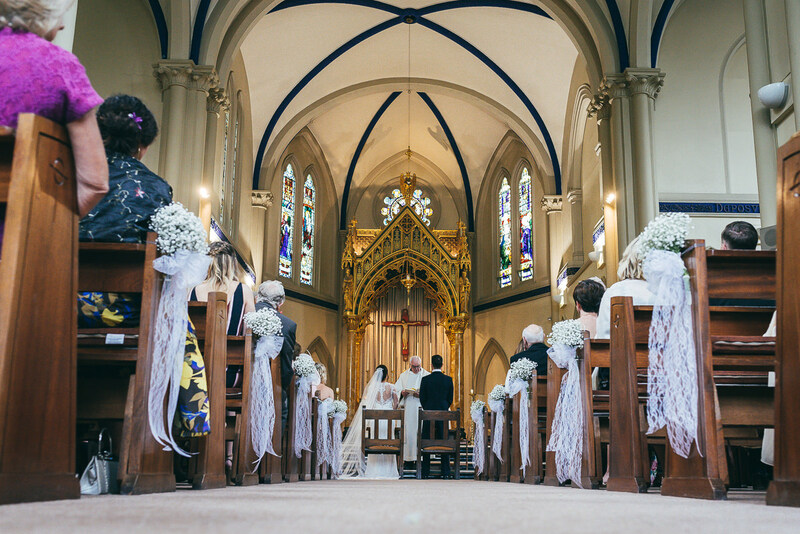 As well as weddings venues, Staffordshire boasts a huge number of churches and cathedrals. I love those quaint little village churches but I think one my favourite churches in Staffordshire is Our Lady of Lourdes, Hednesford. This is a relatively new Catholic Church but the interior is so light and grand. A close second is St Michaels in Penkridge, it’s one of the oldest churches in Staffordshire and if you look closely you can see where church goers would sharpen their arrow heads on the church walls in the 12th century (not very wedding I know but I found it fascinating). It was law to practice archery in the church grounds. If you’d prefer a civil ceremony or maybe even a humanist ceremony then there are hundreds of Wedding venues in Staffordshire that accommodate this. 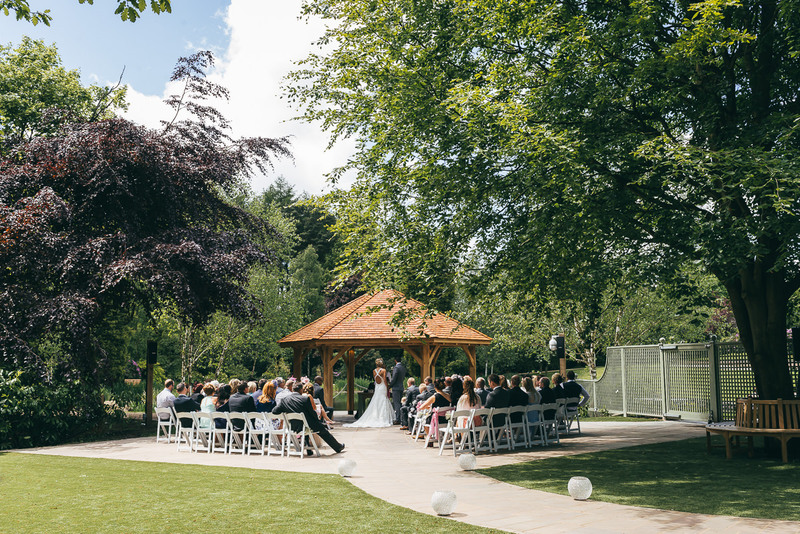 Some venues such as Modershall Oaks and Moxhull Hall (just outside Staffordshire) also have an outside area which is beautiful when the sun shines. Getting married over-looking a lake can make for some stunning photos. There are also lots of Country house wedding venues in Staffordshire, places such as Pendrell hall and the Moat House are really cool and offer large event spaces and some even offer exclusive use for your guests to enjoy the grounds. If you wanted to turn up the grandeur then there are also some stately home wedding venues in Staffordshire. Sandon Hall is one of my favourite places to visit and is definitely a fine example of Staffordshire heritage. Unfortunately there seems to be a shortage of barn wedding venues in Staffordshire, there are a few such as The Ashes which is an exclusive use no corkage wedding venue and also the lovely Packington Farm which unfortunately is scheduled to be closed down due to HS2. The Mill Barns is new for 2018 so that should offer another option in the Staffordshire region. Some smaller more intimate venues like the Boat House at Aston Marina in Stone, and also the Barns in Cannock are also popular. You can find a list of a few wedding venues in Staffordshire here. So if you are getting married in Staffordshire and looking for a photographer then please get in touch, I’d be delighted to hear from you.